In an interview published on Friday in the German newspaper Die Welt, the President of Greece, Prokopis Pavlopoulos, urged German Finance Minister Wolfgang Schaeuble to not let the German elections underway influence his decision on the debt relief program that Greece so desperately needs. “I appeal to Wolfgang Schaeuble not to let the German election influence his decision (on debt relief). This is about something bigger; it’s about Europe,” the Greek president said. 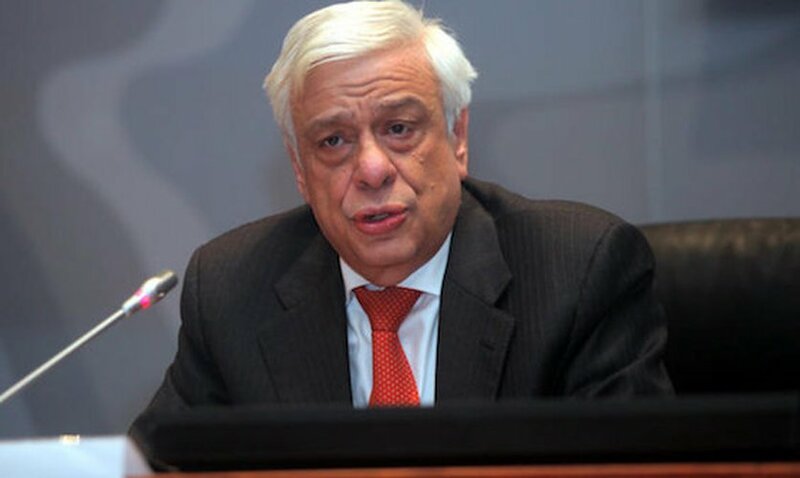 Pavlopoulos also spoke to Die Welt regarding the working relationship that he personally had with Schaeuble when they were both interior ministers, adding that he believed that the German minister would find his way to deploying some sort of debt relief to Greece.